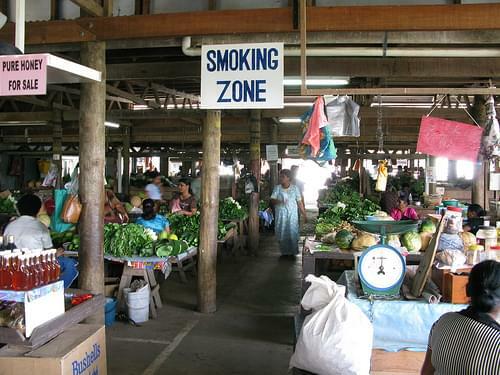 A cluster of towns and cities, the multicultural Nadi is a favored spot with its various eateries, a famed temple, and great shops. 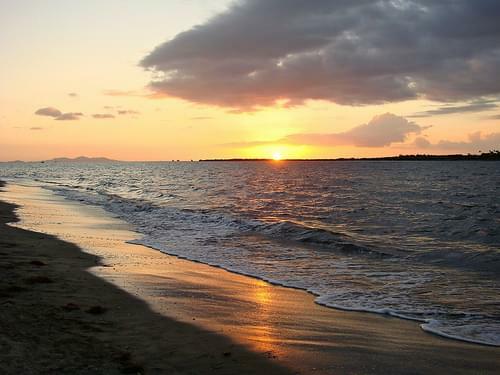 Spend the day relaxing on the beach, swimming, and enjoying the views. In the evening, feel free to drop by one of the beach clubs. A collage of colors and exquisite ornamentation, this Hindu temple is the biggest in the Southern Hemisphere. Explore the bustling streets, get to know the local culture, and be certain to visit the marketplace for some fresh produce. Famed for its spectacular virgin shores, this island is home to a popular resort, white sandy beaches, reefs, and clear water. 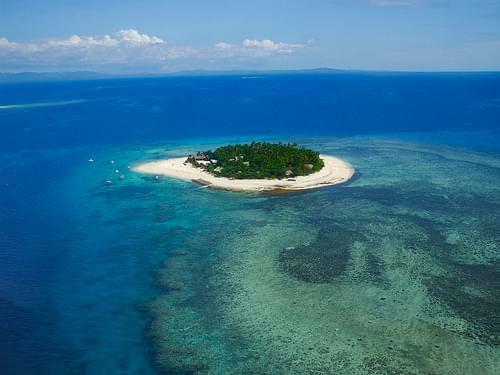 A private island with a multitude of resorts, a port with ferries to nearby islands, and a lively shopping center. Hike to the top of this inactive volcano for an amazing challenge and breathtaking views from Fiji's highest summit. With dolphin watching, nightlife, and every water sport imaginable, this chain of 20 islands promises an amazing experience to all ages. Explore the trails of this popular ecological reserve, preserving local animal species, tropical fish, birdlife, butterflies, and more. 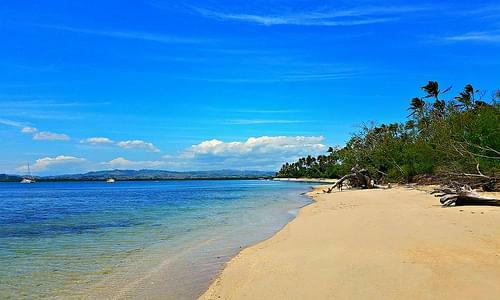 Go for a horseback ride, relax on the pristine white sand, or head into the bright blue sea for a surf at this breathtaking beach. A little slice of paradise, this small island boasts idyllic beaches from which visitors can scuba dive the reefs, windsurf, and more. Fiji's capital is a lively metropolis with great parks, nice museums, multifaceted culture, and proximity to many fine beaches. 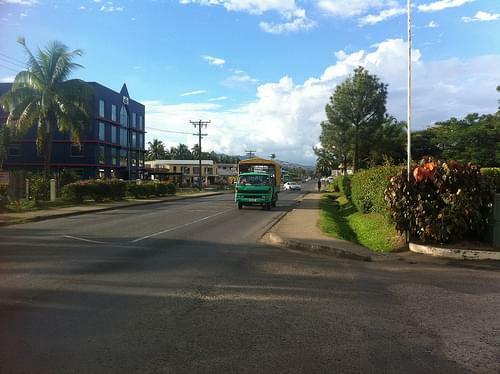 Nadi is the third-largest conurbation in Fiji, and is located on the western side of the main island of Viti Levu. 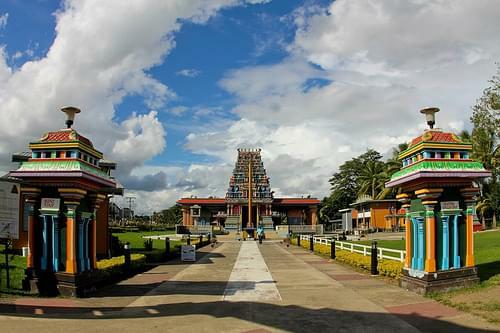 Nadi is multiracial with many of its inhabitants Indian or Fijian, along with a large transient population of foreign tourists. 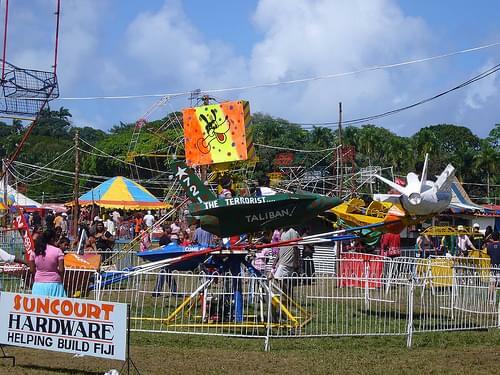 Along with sugar cane production, tourism is a mainstay of the local economy. 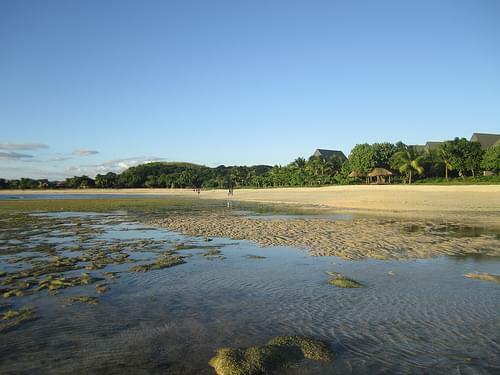 The Nadi region has a higher concentration of hotels and motels than any other part of Fiji. Its attractions include the lush nature, the colorful temple, and the superb beaches. 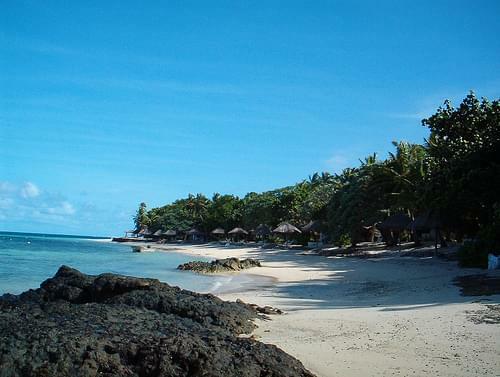 This unassuming riverside town is within each reach of several local attractions, including the breathtaking Coral Coast. 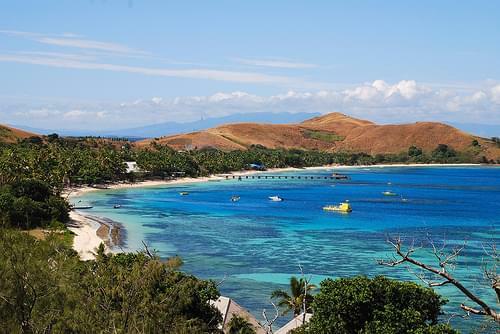 These dunes are Fiji's oldest national park, offing a unique and fascinating landscape, as well as a superb opportunity for a stroll. Stock up on provisions, or simply enjoy an afternoon at a local cafe where you can people-watch to your heart's content. 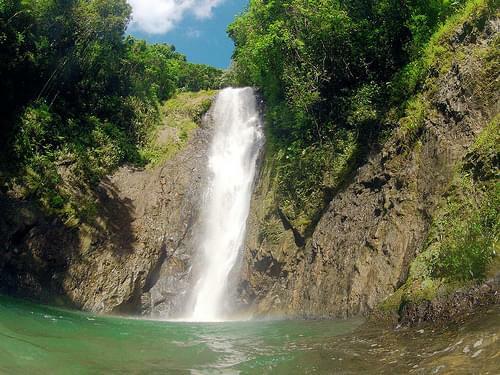 Dubbed "Adventure Capital of Fiji," this scenic settlement is famed for its offered array of adrenaline-spiking activities. Sigatoka (pronounced as Singatoka) is a town in Fiji. 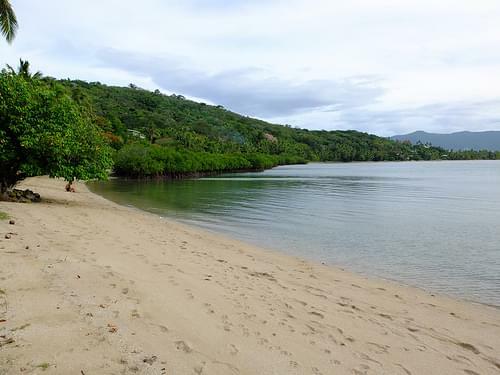 It is found on the island of Viti Levu and is situated at the mouth of the Sigatoka River, after which it is named. An ornate temple, open to public and built by Hare Krishna devotees, dominates the Sigatoka skyline. 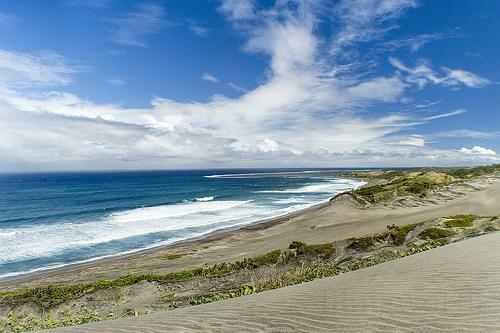 Major tourist attractions include the Sigatoka Sand Dunes near Kulukulu village two kilometres north-west of Sigatoka, and the Kula Eco Park, which houses some 500 birds of 100 species from many tropical countries. 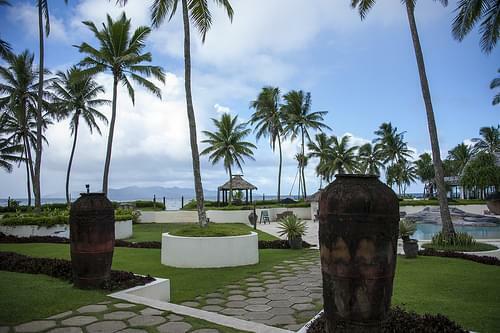 The town is also the principal centre for Fiji's coastal tourism belt – the Coral Coast – which hosts many of the country's leading hotels and resorts. Walk the streets to get the authentic island experience, people-watch the locals, or head to the beach for a little peace and quiet. The site of a former prison, the island now serves as lush public park where visitors can camp out. Home to mahogany trees, tropical birds, and rushing waterfalls, this lush park features walking paths for great exploration. 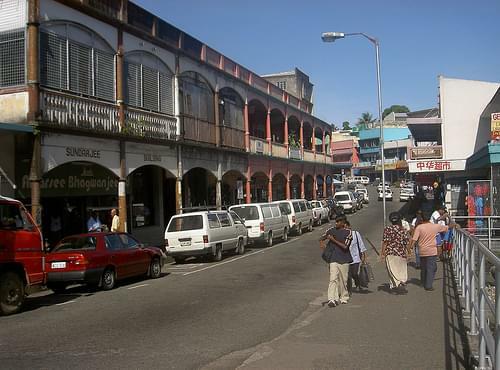 Take in the lush natural surrounding, explore the shopping centers, and enjoy the array of colonial architecture. 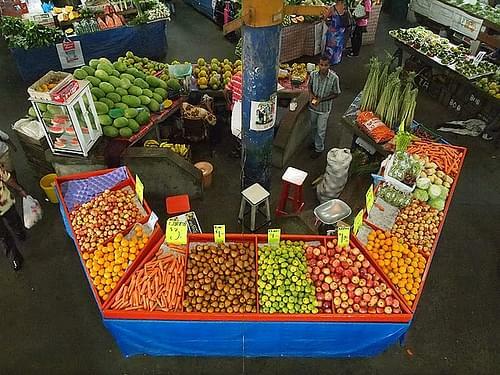 This market surprises with its vast size, but also offers a variety of fresh produce, from veggies to fruits and local delicacies. Built on the site of a bloody battle, these gardens offer a serene retreat, with beautiful flora and great walking paths. 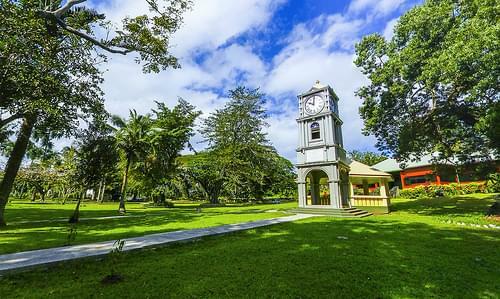 With several sports fields, lush greenery, a cafe, and more, this historic park was the first place where Fiji's flag was flown. 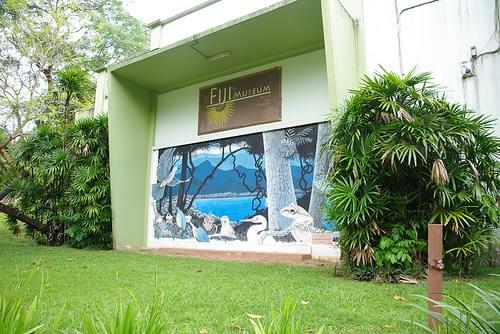 Tracing Fiji's cultural history over 3,000 years into the past, this museum exhibits tools, canoes, weapons, and a myriad of relics. 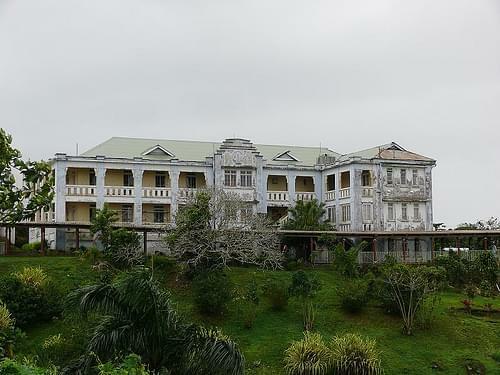 Although it is not open to the public, visitors come to the home of the president of Fiji to watch the monthly changing of the guard. 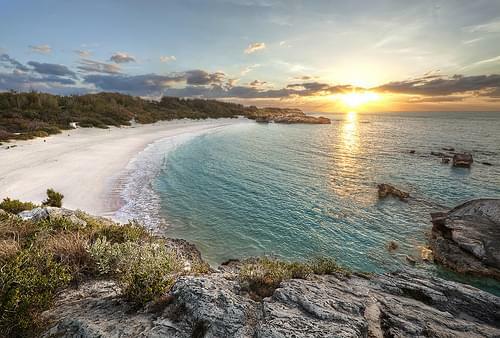 Famed for its expanse of offshore coral reef, this coastal stretch offers some lovely scenery, however its beaches are not ideal. 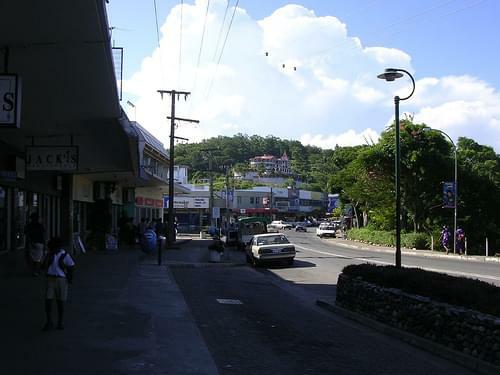 Suva is the capital and the second most populated municipality of Fiji, after Nasinu. 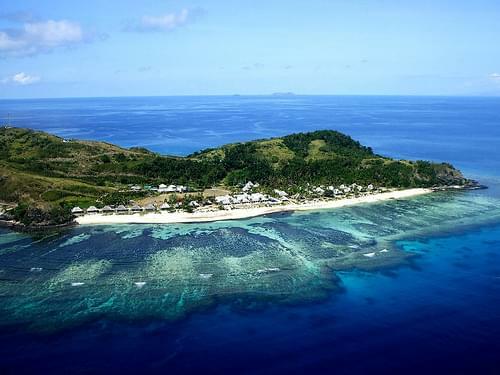 It is on the southeast coast of the island of Viti Levu, in the Rewa Province, Central Division. 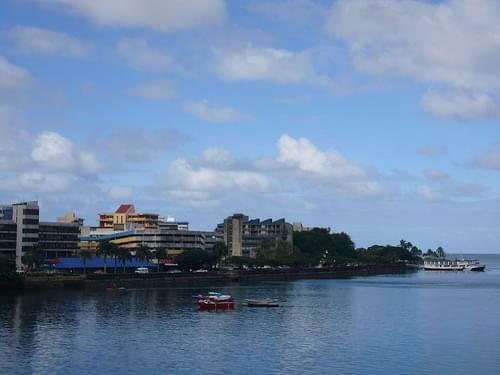 Suva is Fiji's political and administrative capital. 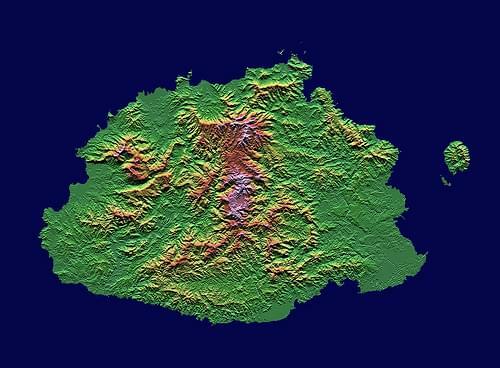 It is the largest and most cosmopolitan city in the southern Pacific Ocean and has become an important regional centre. Students from the Pacific region and a growing expatriate community make up a significant portion of the city's population. 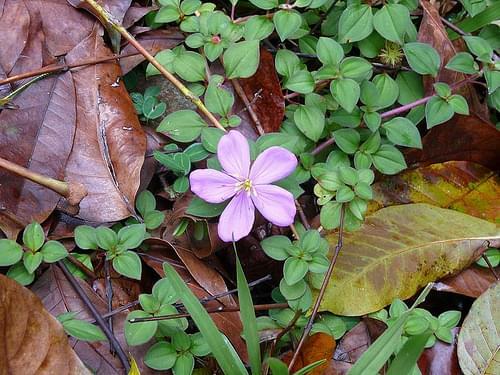 Its main attractions include gardens, historic buildings, and nearby nature. Well off the beaten path, this town still boasts a sense of authenticity with its modest buildings, lush greenery, and fresh air. 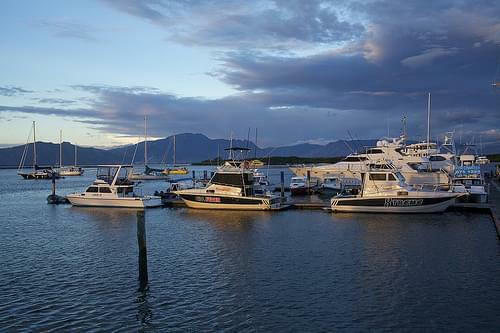 Whether you go to the waterfront or explore the local shops, the town center offers a pleasant afternoon. 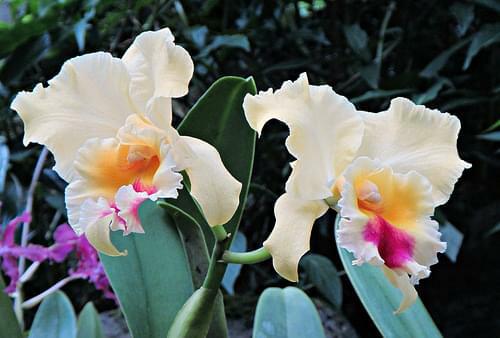 With views over the bay, as well as 300 species of blooms, palm trees, and fruit trees, these gardens are a superb getaway. Explore the wealth of local products, from fruits, vegetable, and seafood, to handcrafts, jewelry, and souvenirs. 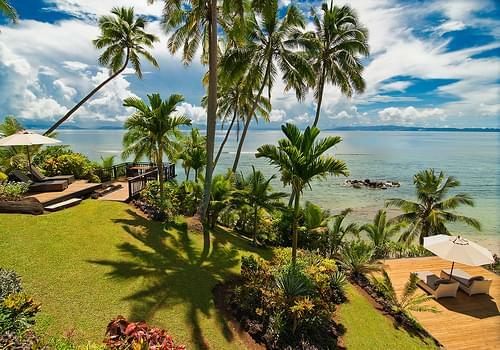 A relic of volcanic activity, Taveuni is Fiji's third-largest island and is home to spectacular nature, rich fauna, and excellent diving. Known as one of the world's most beautiful beaches, stroll along the fine soft white sand, and enjoy the breathtaking views. Hike through the jungle, enjoying the cool water and the scenery until you reach the natural pool and the towering Nakawaga falls. Take a walk through this rain forest, home to a wealth of native plants and trees, as well as a variety of local animal species. Savusavu is a town in the Fijian Province of Cakaudrove. 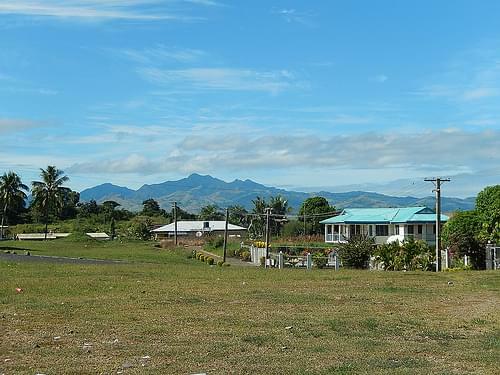 The town is located on the south coast of Vanua Levu Island. 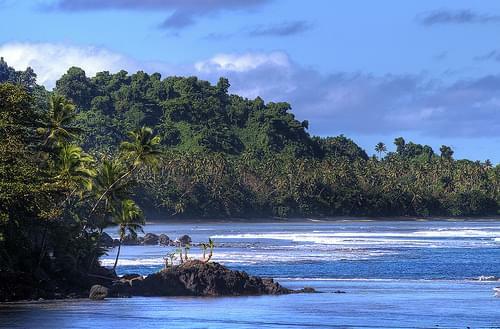 Savusavu is known as "the hidden paradise of Fiji." It's famous for its hot springs, located mostly opposite the Hot Springs Hotel – although at low tide you can see the steam from numerous smaller outlets all along the foreshore. In late 19th century these hot springs for a period of two months turned into 12m-18m tall geysers. Be sure to visit the farmer's market, and explore some of the nearby natural features. Hike through this magnificent park to visit its three waterfalls, each offering natural swimming pools surrounded by breathtaking scenery. A 5km trek along the edge of the forest, this stunning path features tropical landscapes, white and black beaches, and a rushing waterfall. 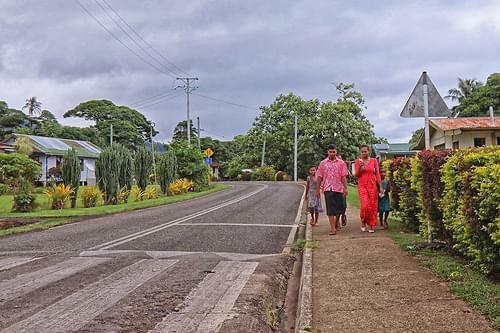 Brimming of a certain rural charm, Taveuni is lushly green and offers wonderful strolling and hiking opportunities for its visitors. 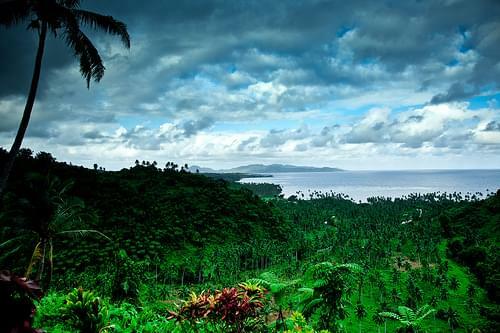 Taveuni is the third-largest island in Fiji. 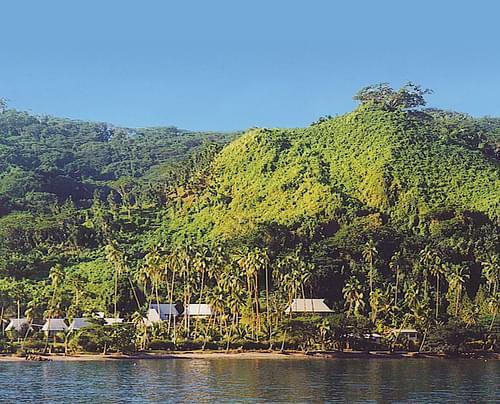 The cigar-shaped island, a massive shield volcano which rises from the floor of the Pacific Ocean, is situated 6.5 kilometres (4.0 miles) to the east of Vanua Levu, across the Somosomo Strait. 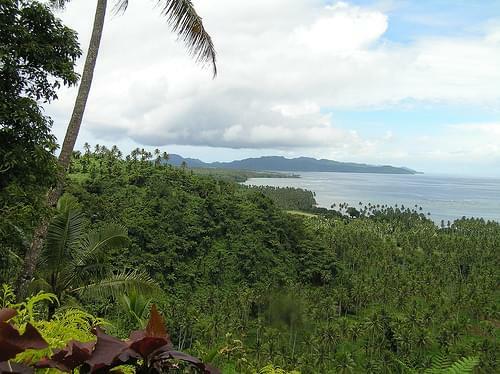 It belongs to the Vanua Levu Group of islands and is part of Fiji's Cakaudrove Province within the Northern Division. 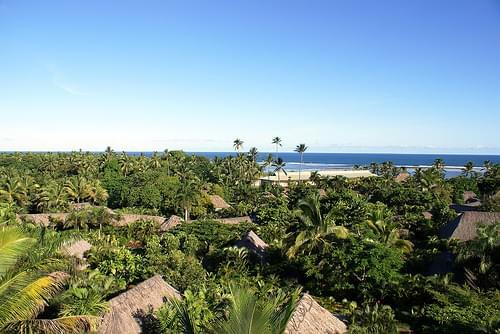 Taveuni has abundant flora and is known as the 'Garden Island of Fiji'. It is a popular tourist destination. 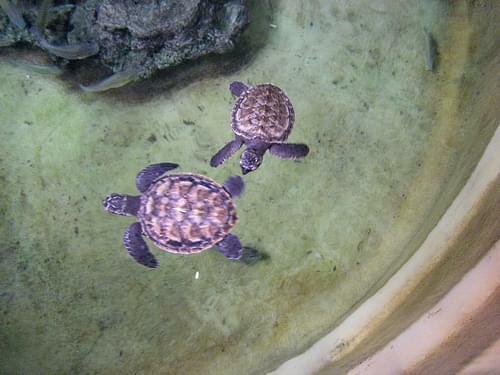 Tourists are attracted to the excellent diving opportunities, prolific bird life, bushwalks and waterfalls. 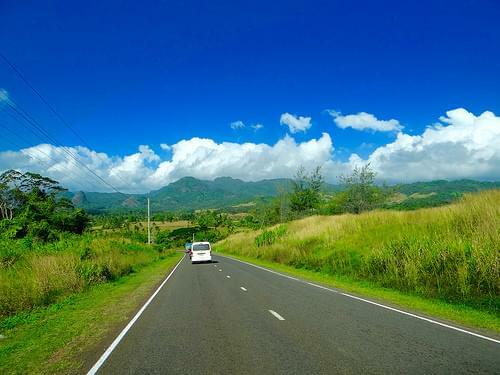 Being volcanic in origin Taveuni's soils have supported the island's most historically significant industry, agriculture.